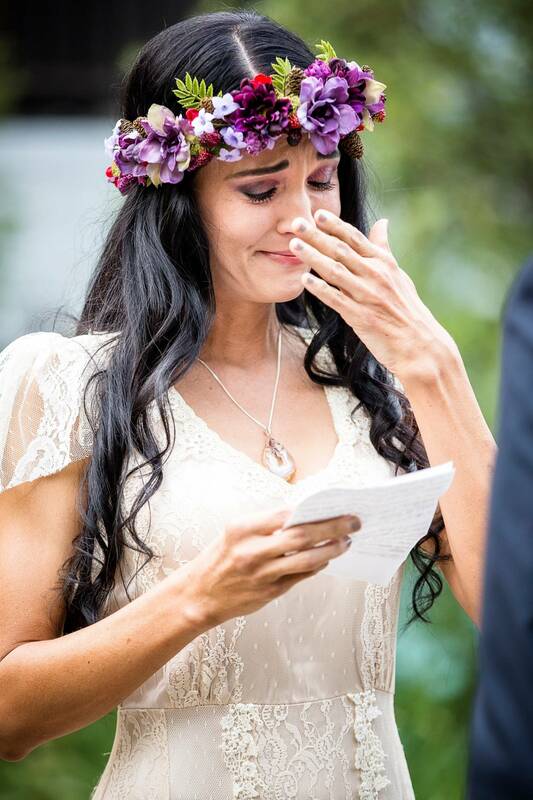 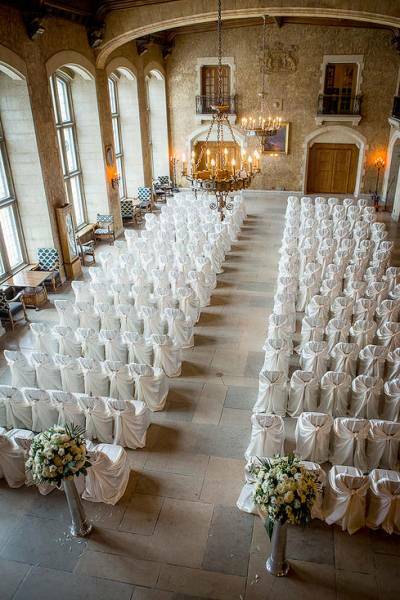 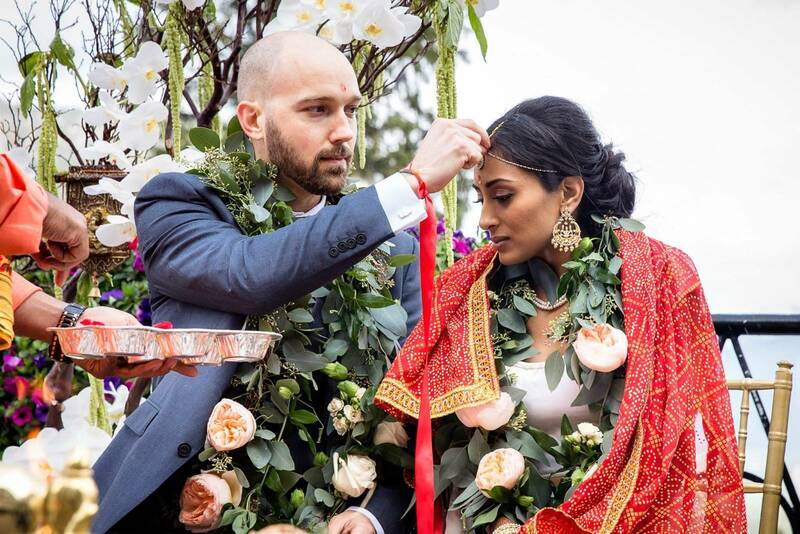 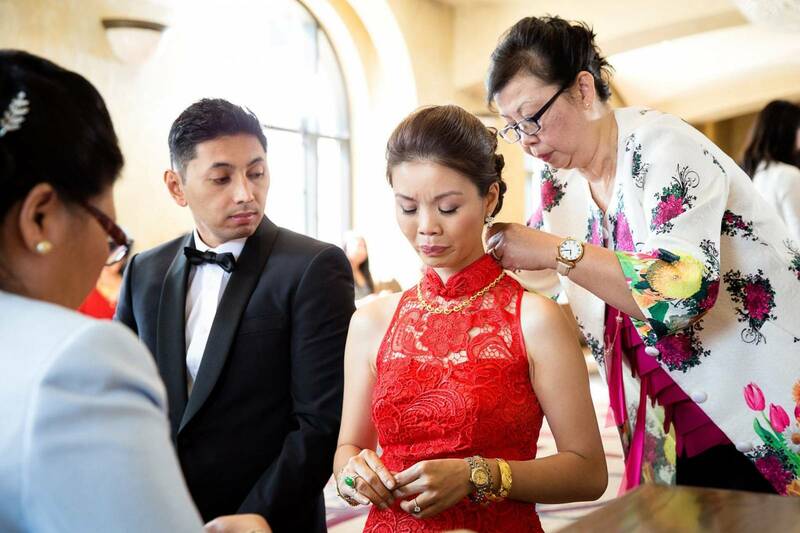 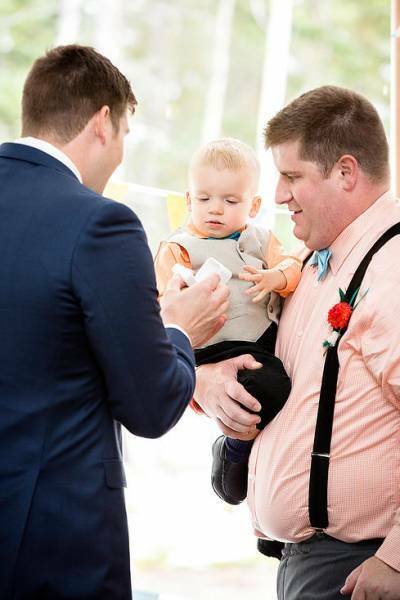 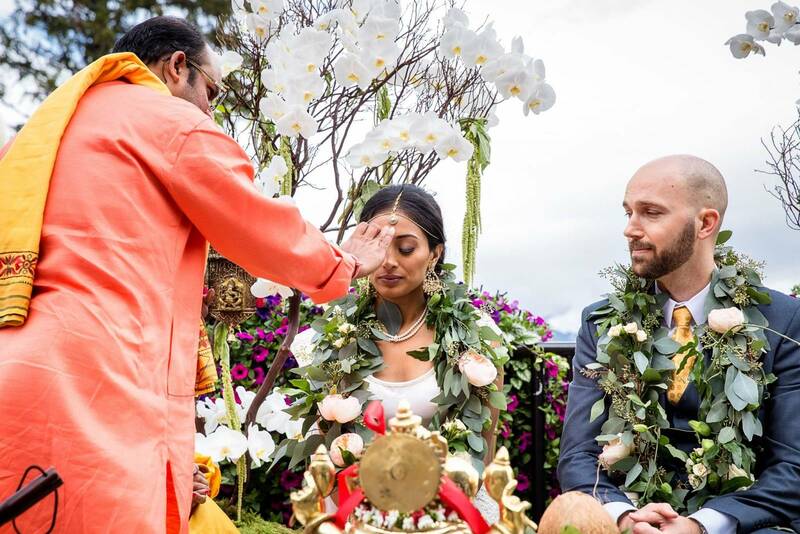 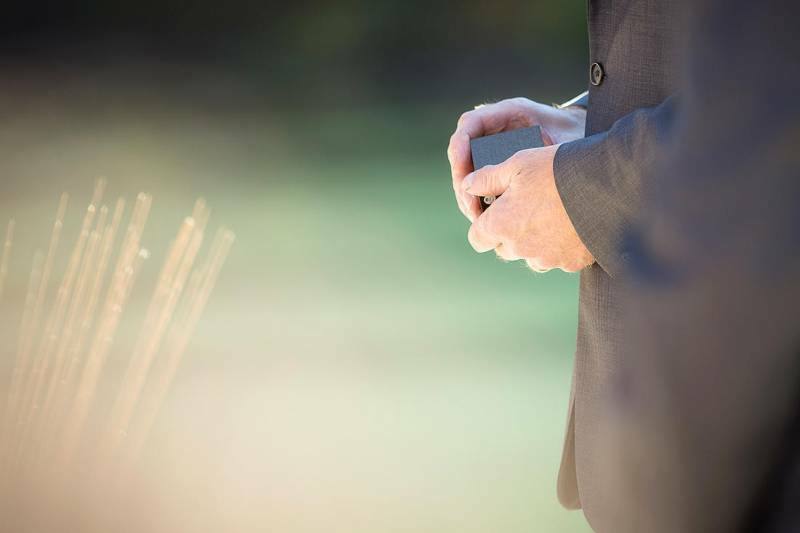 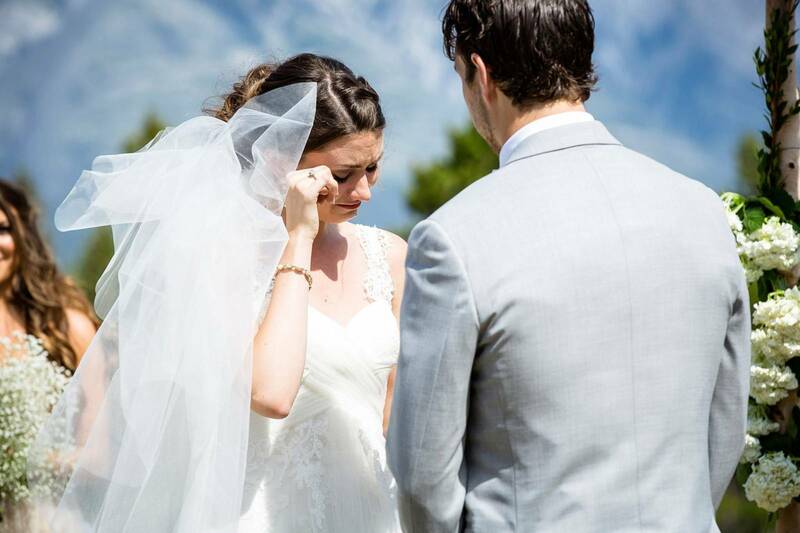 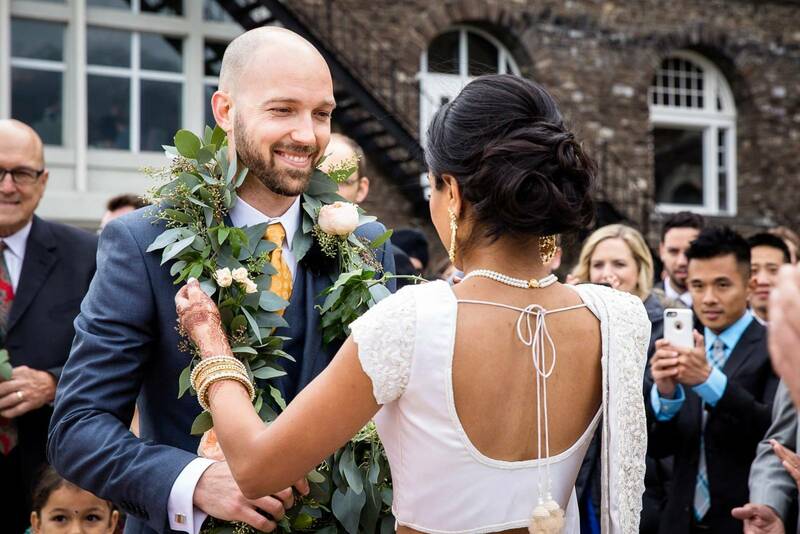 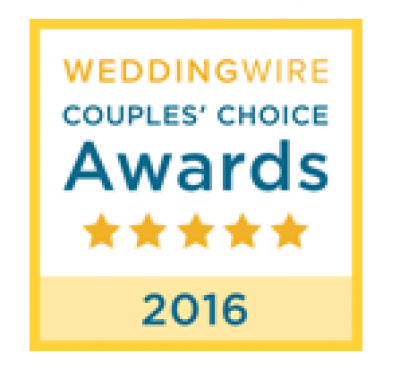 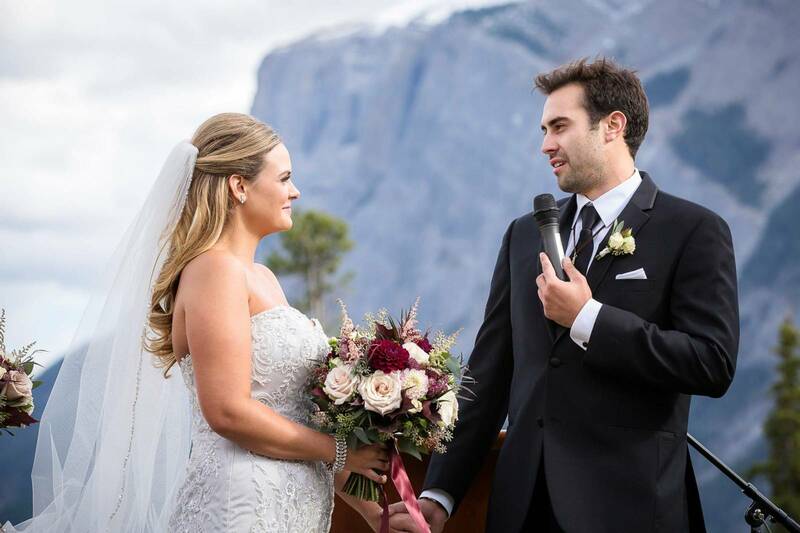 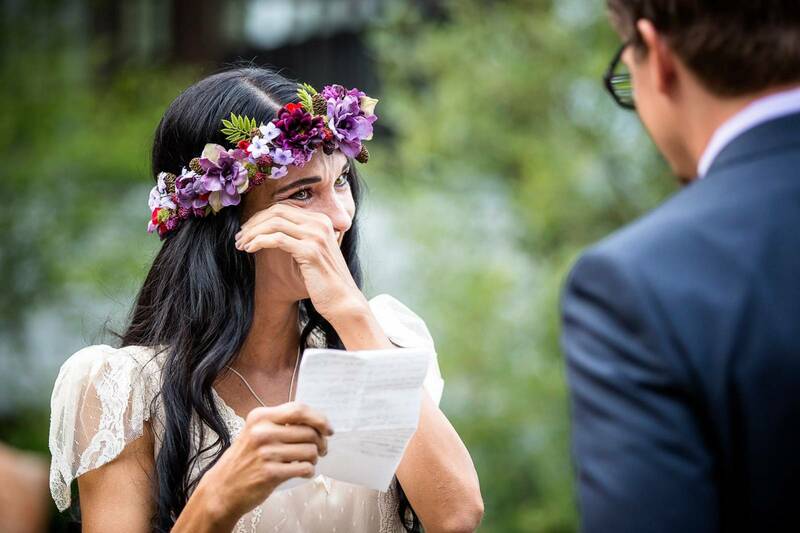 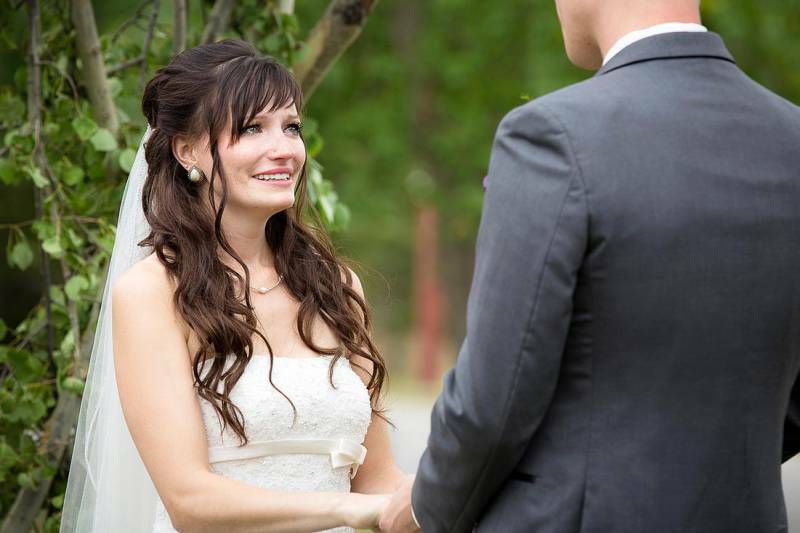 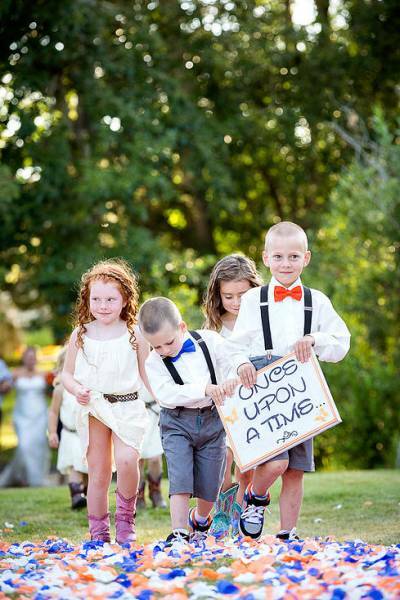 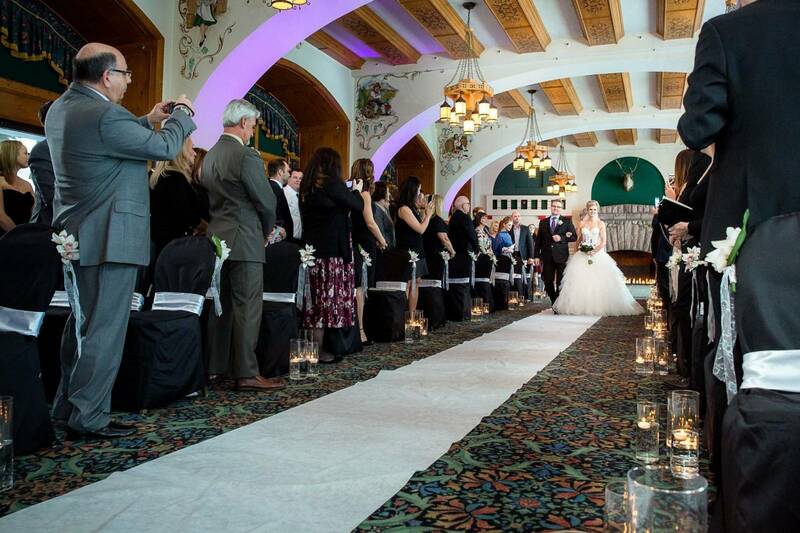 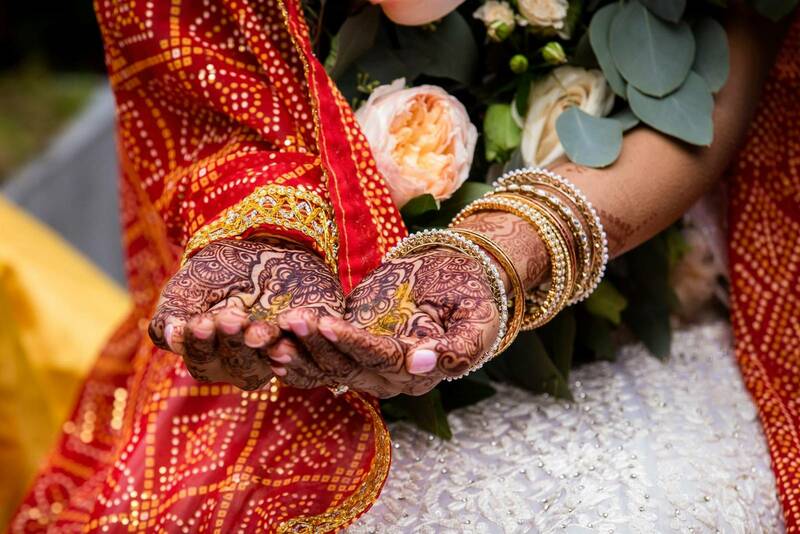 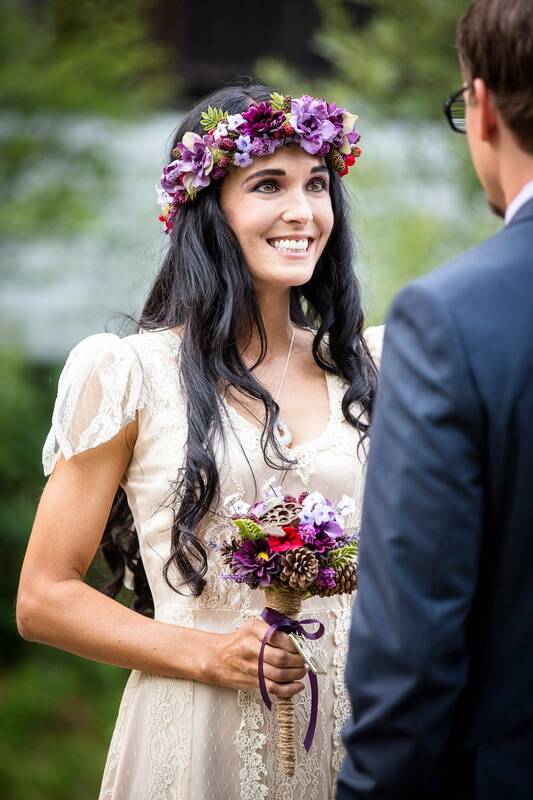 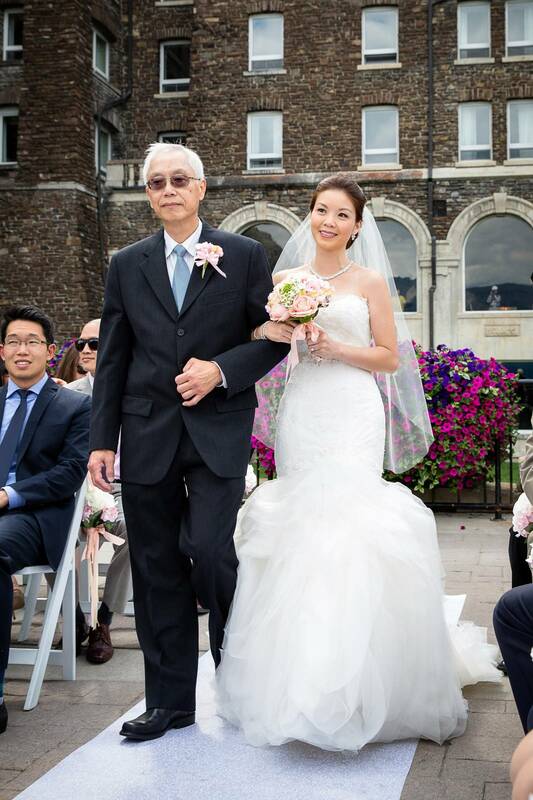 Your wedding ceremony is one of the most emotional and important parts of your day. 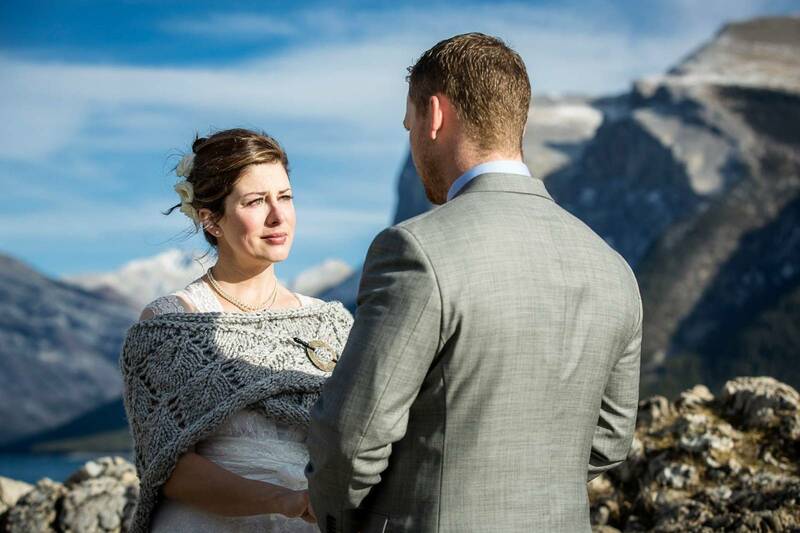 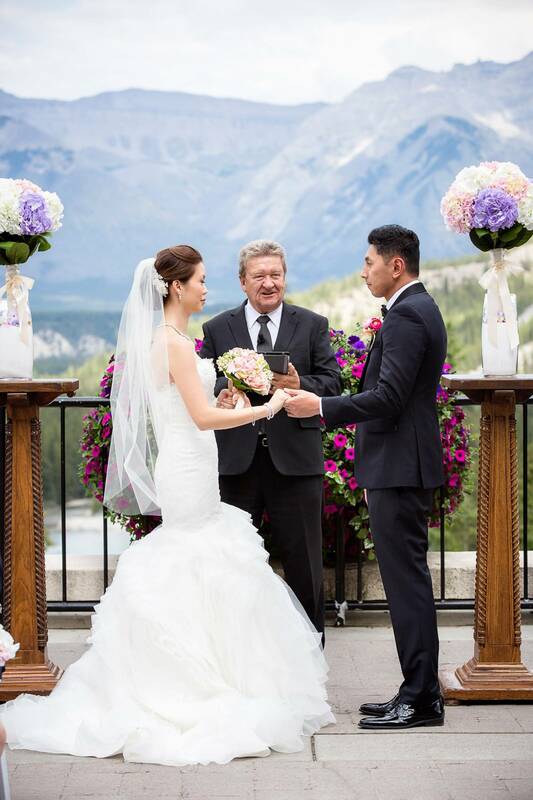 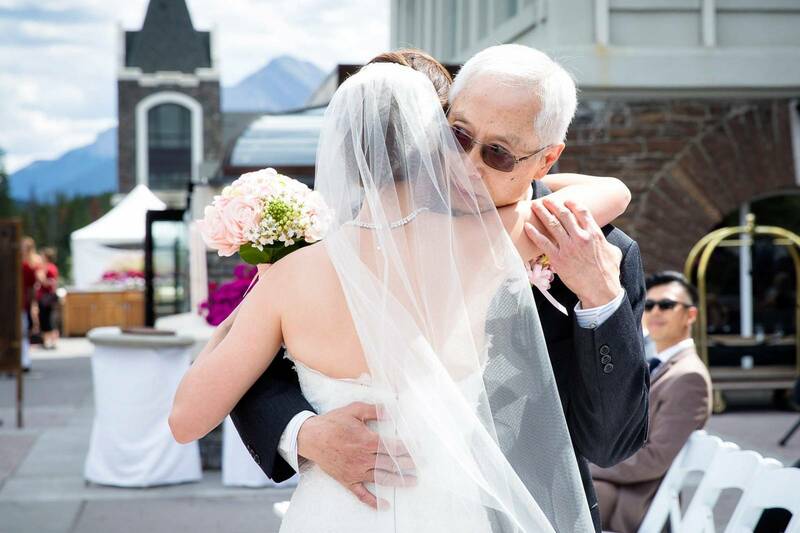 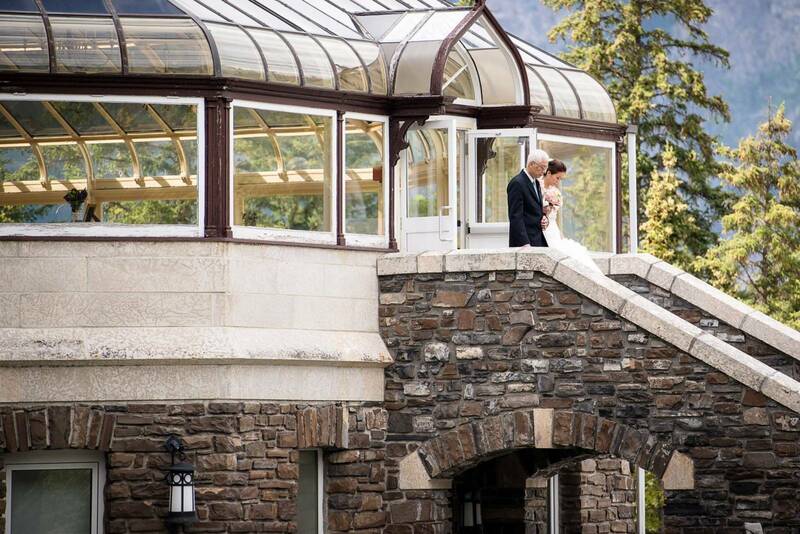 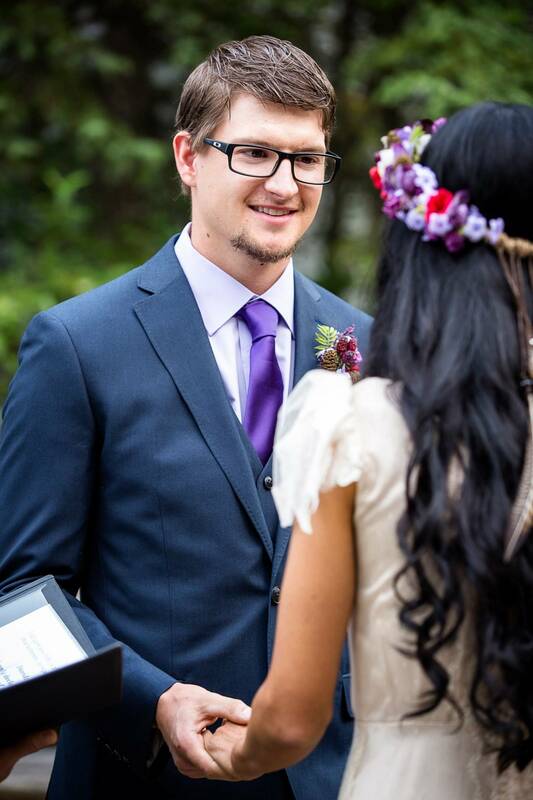 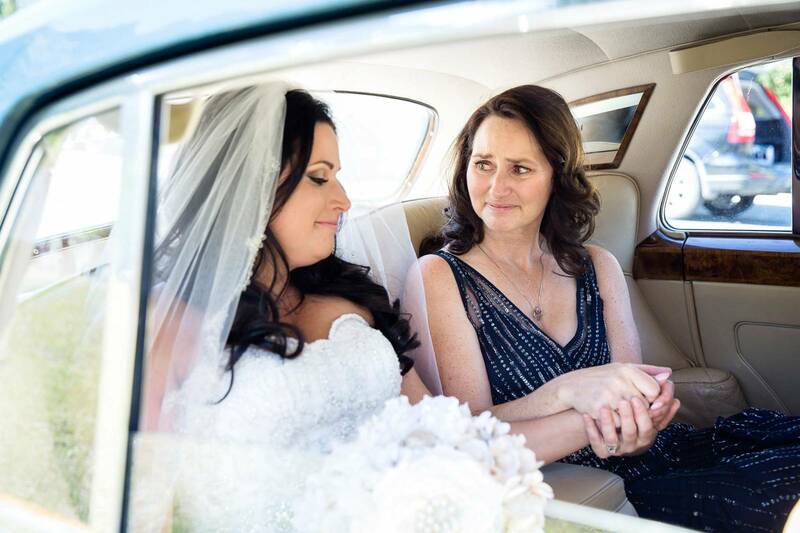 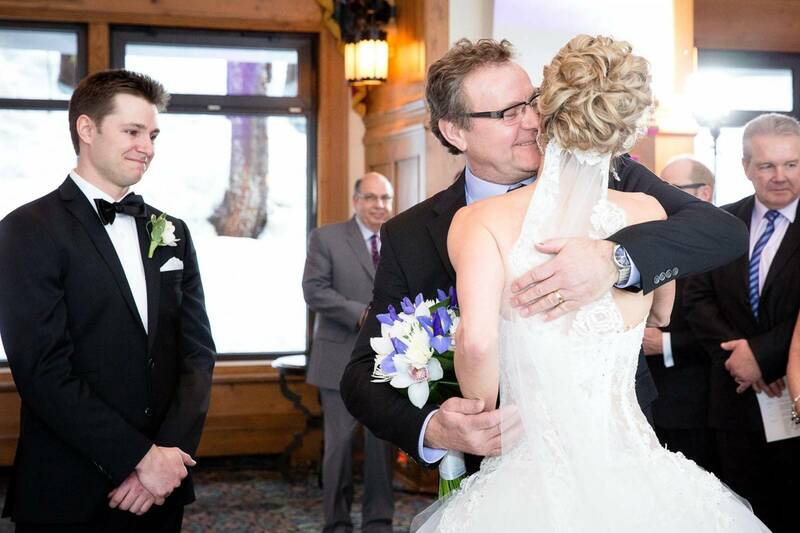 As a Canmore, Banff and Lake Louise wedding photographer, I pride myself in capturing the emotions and special moments that take place during your wedding ceremony. 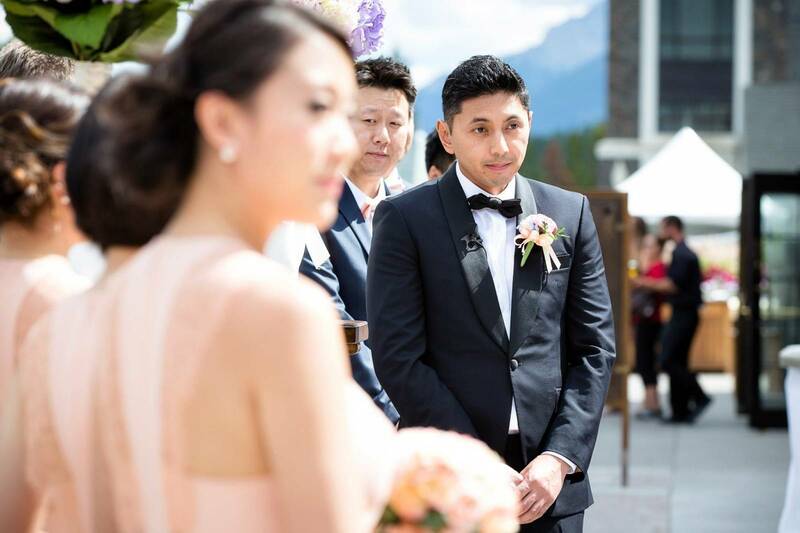 I love catching the groom's face when he sees his bride walk down the aisle, I know it's a photograph you will always treasure. 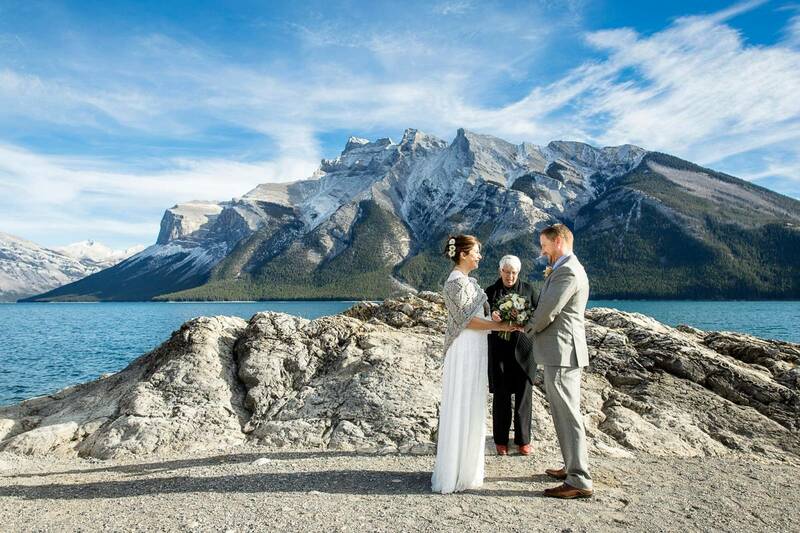 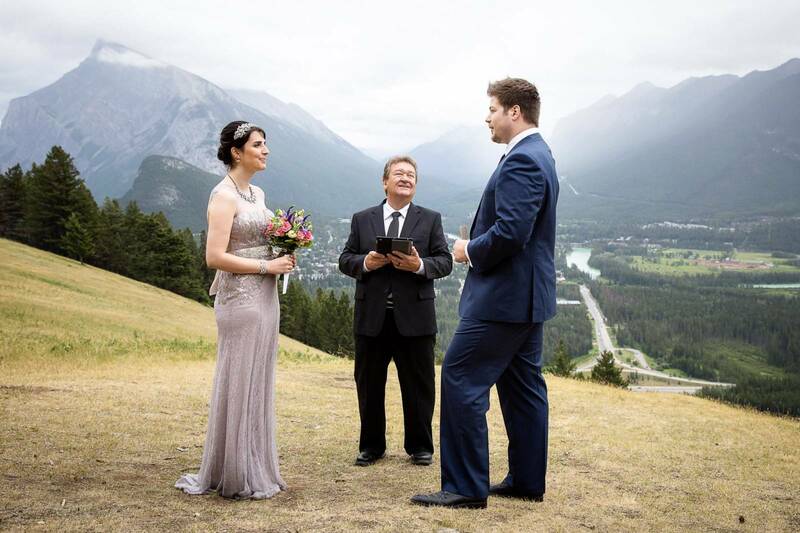 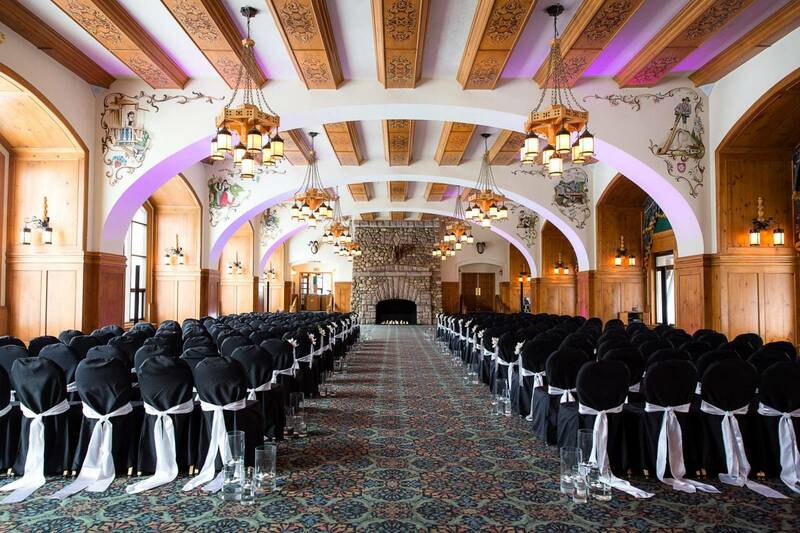 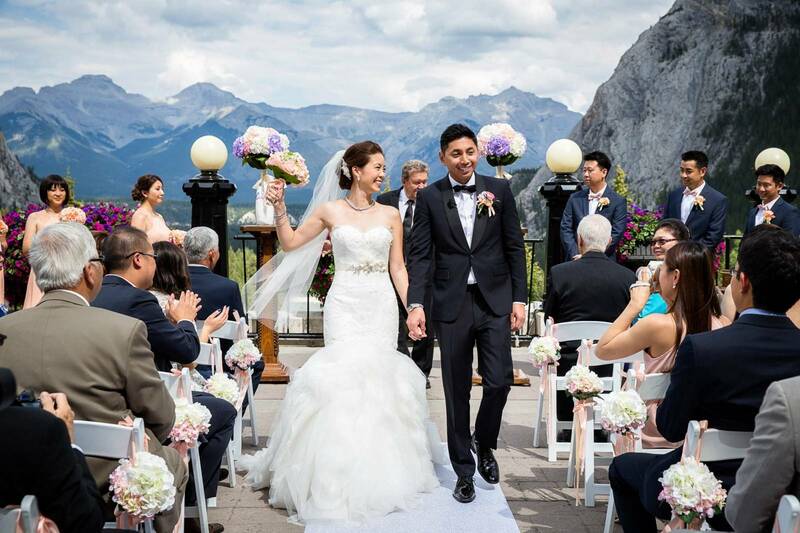 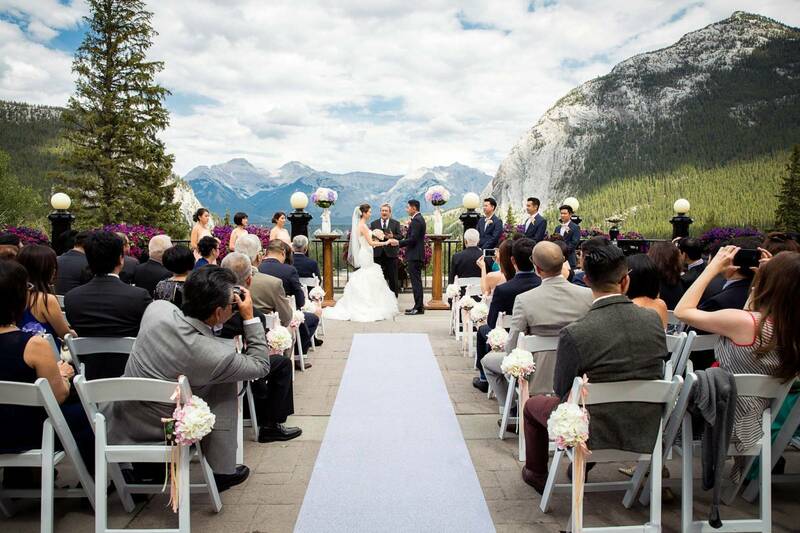 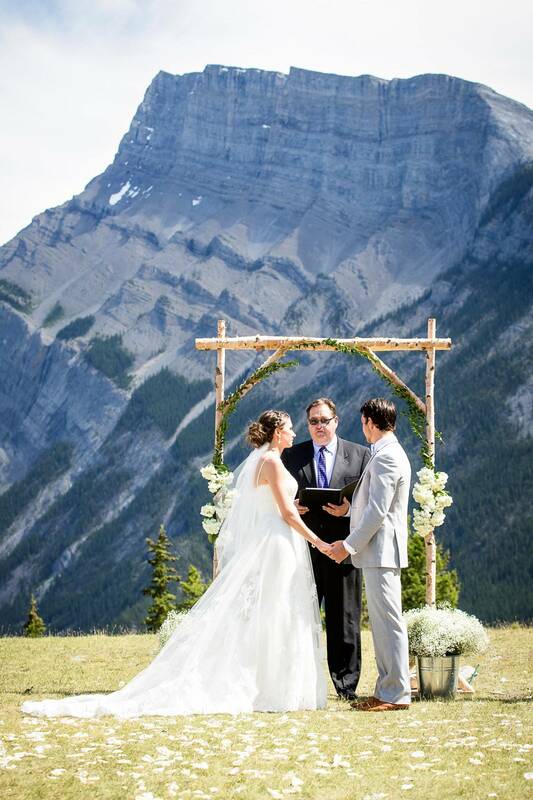 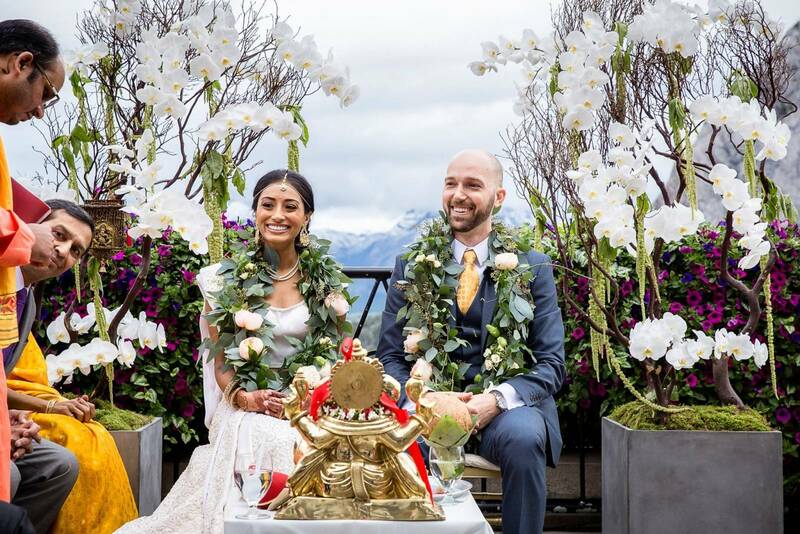 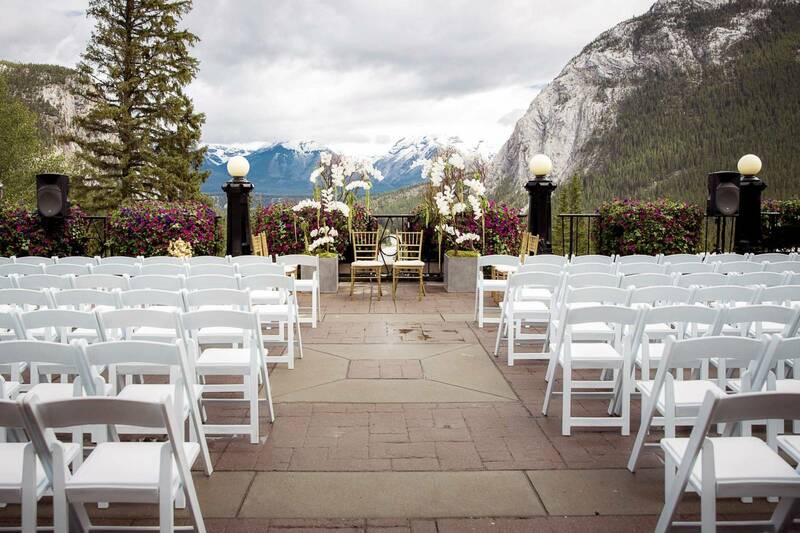 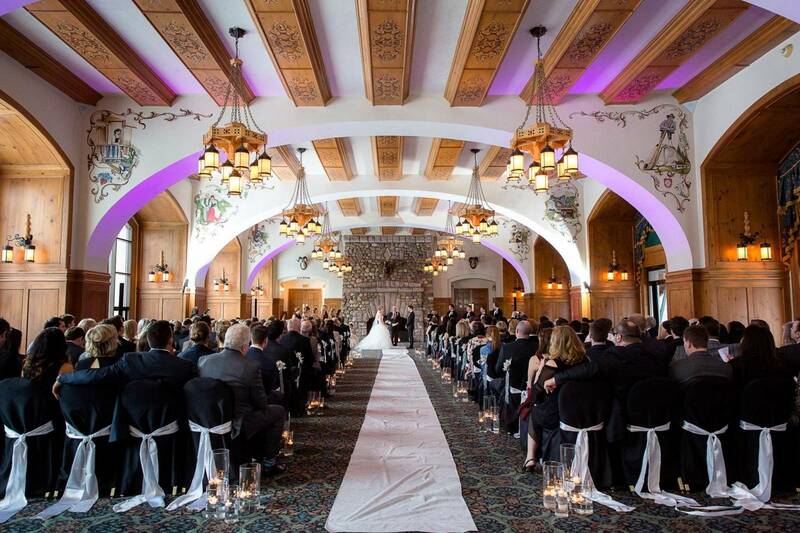 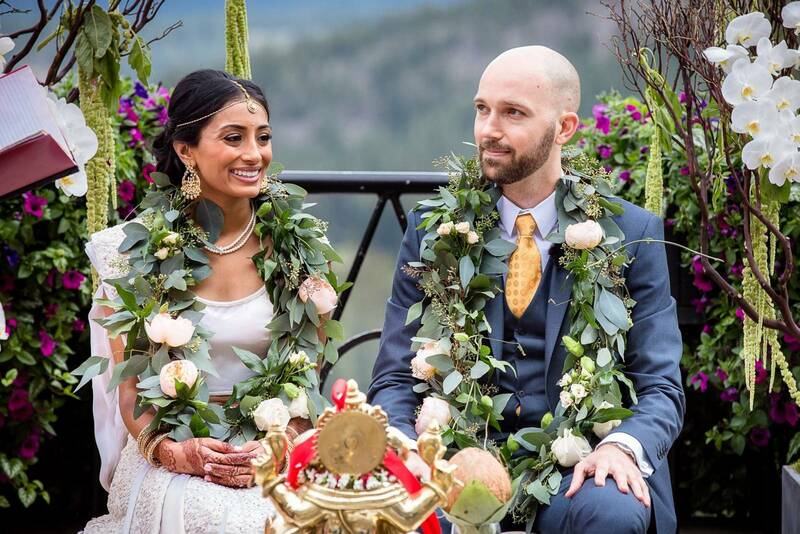 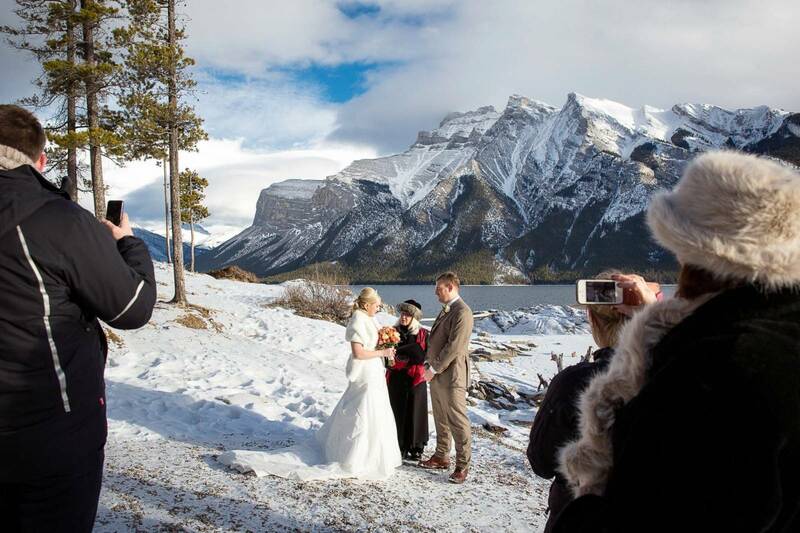 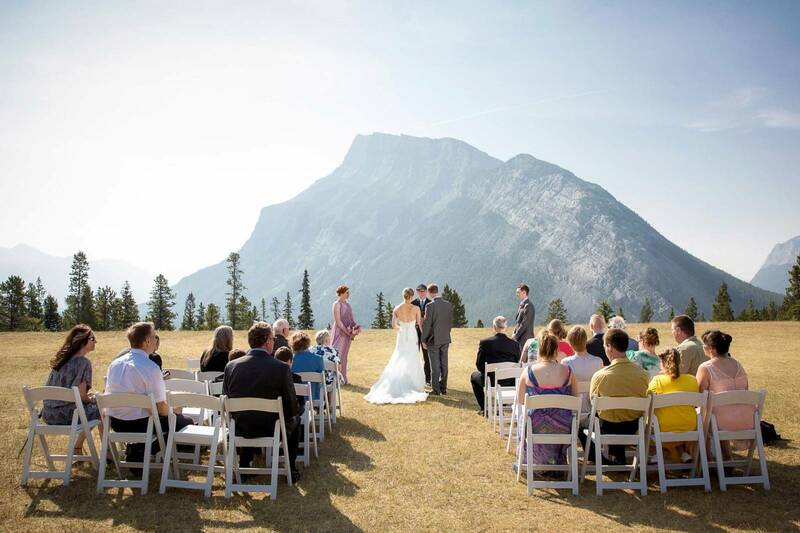 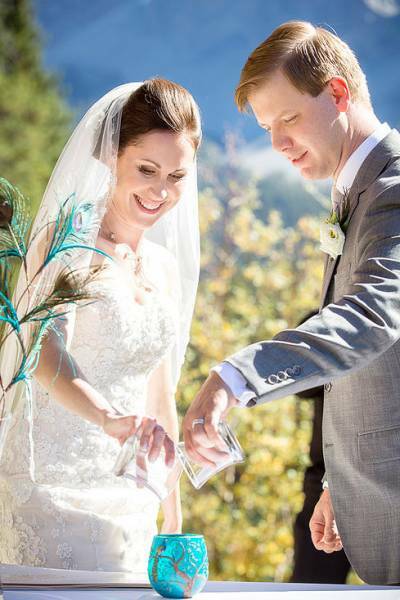 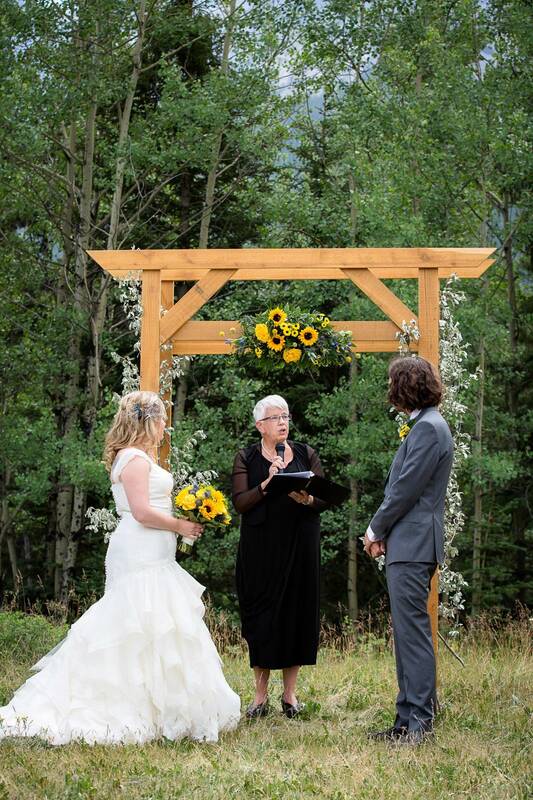 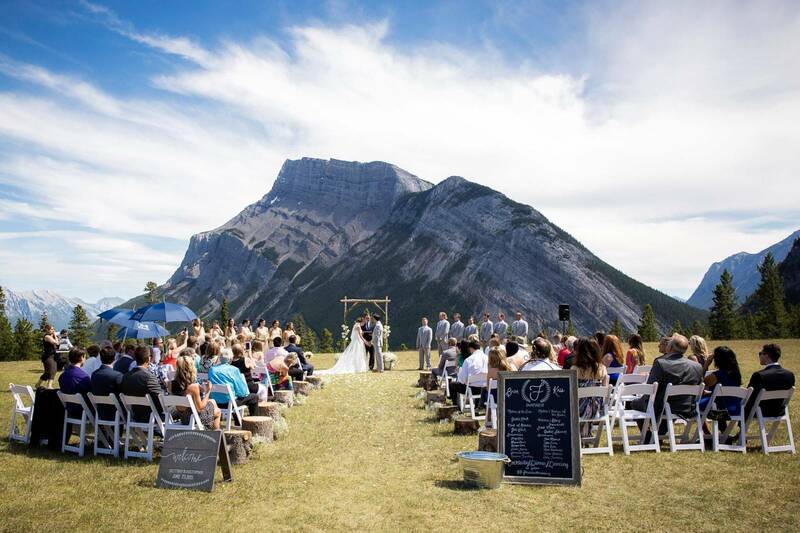 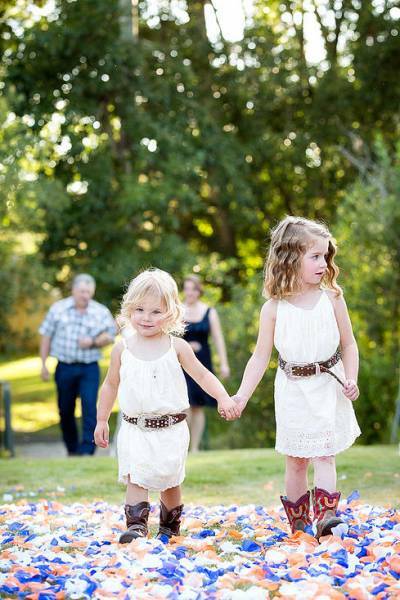 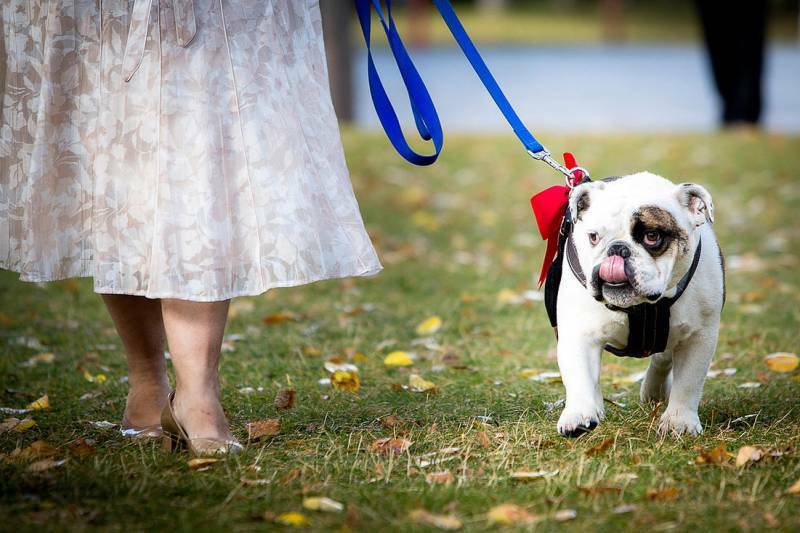 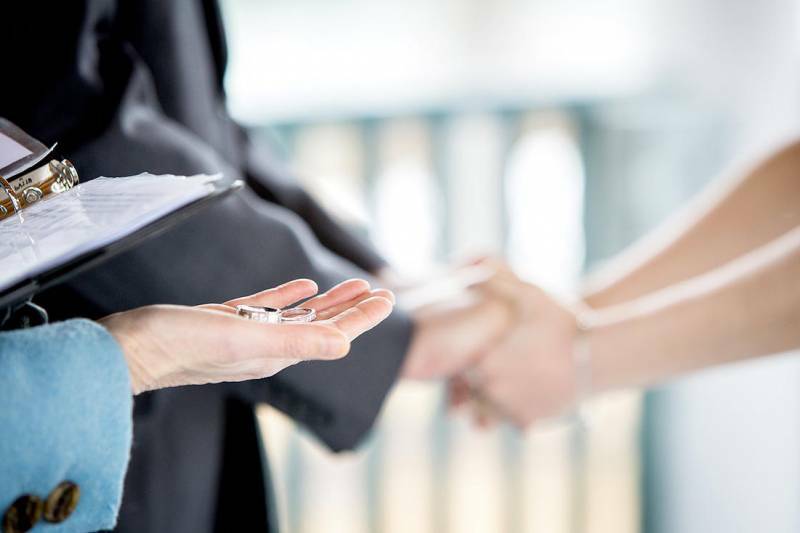 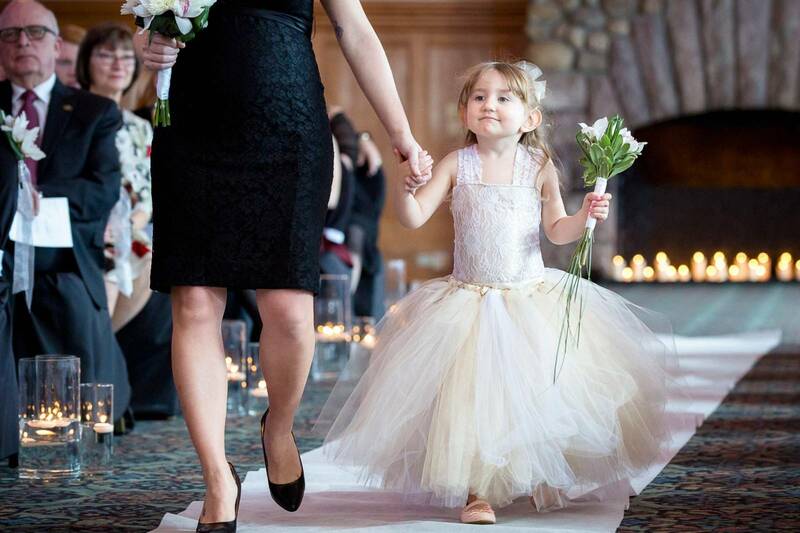 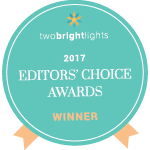 As a Banff and Canmore wedding photographer, I have experience photographing at numerous ceremony locations and know exactly what it will take to capture the perfect photos for you. 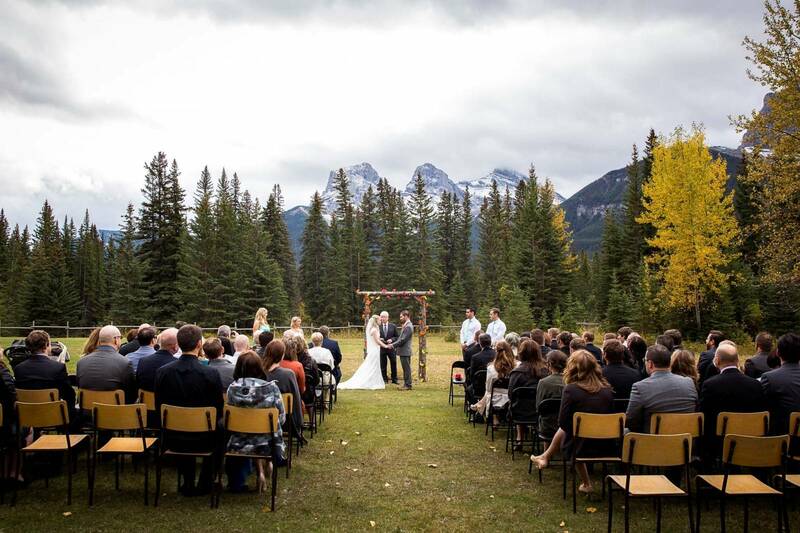 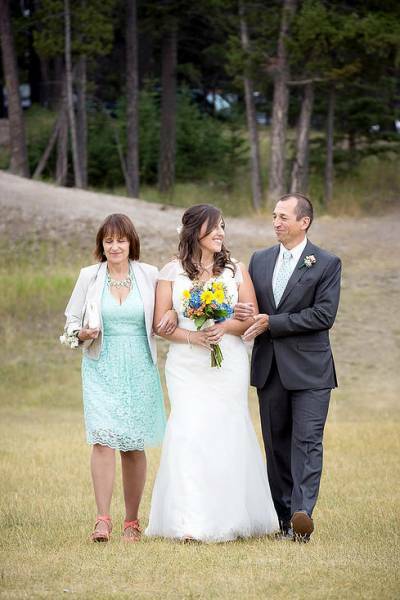 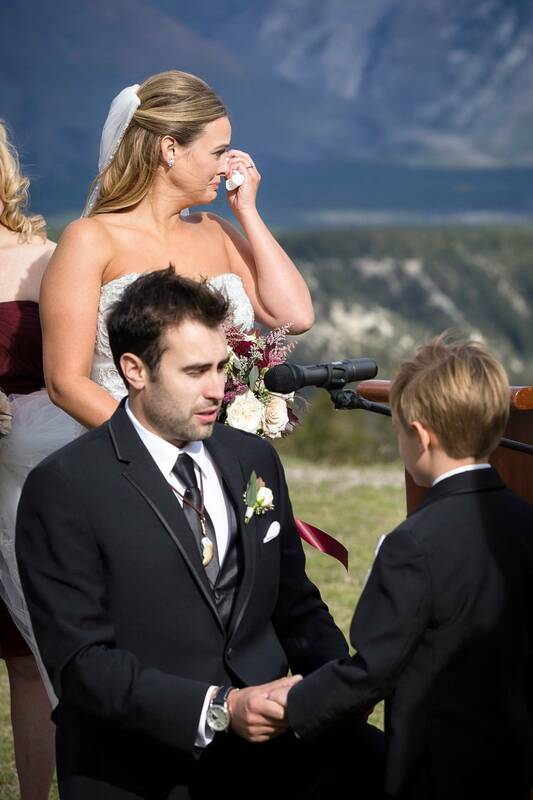 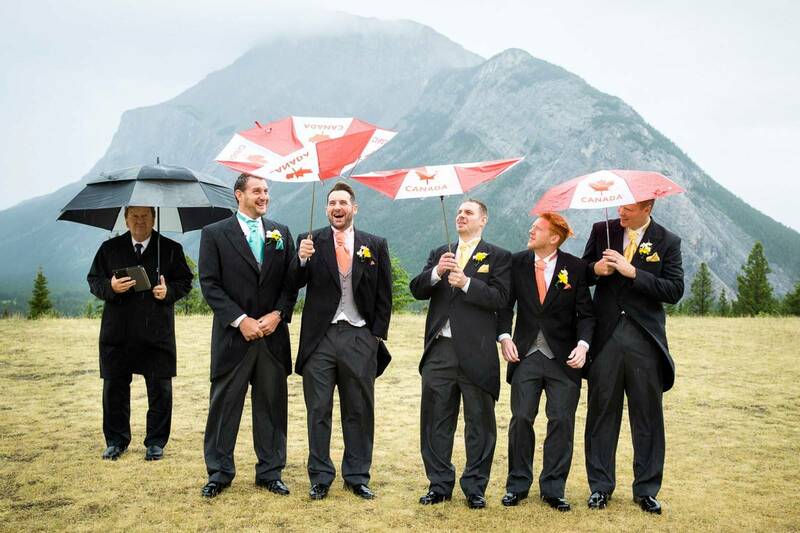 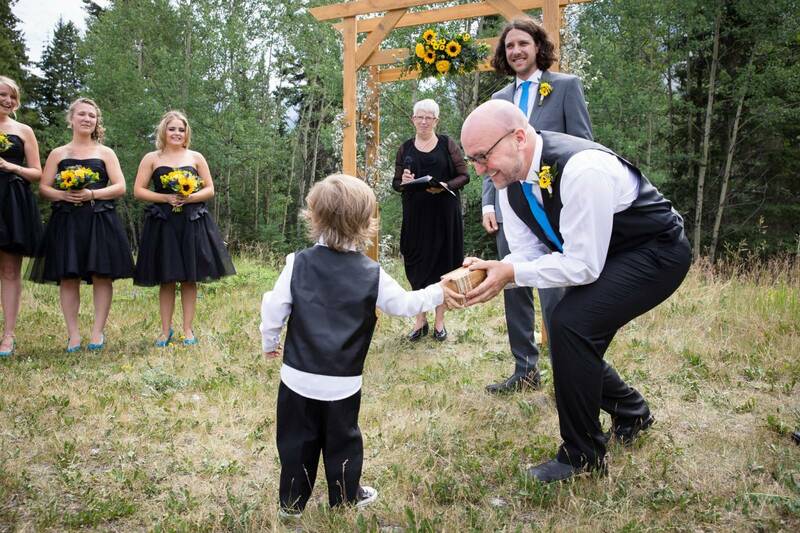 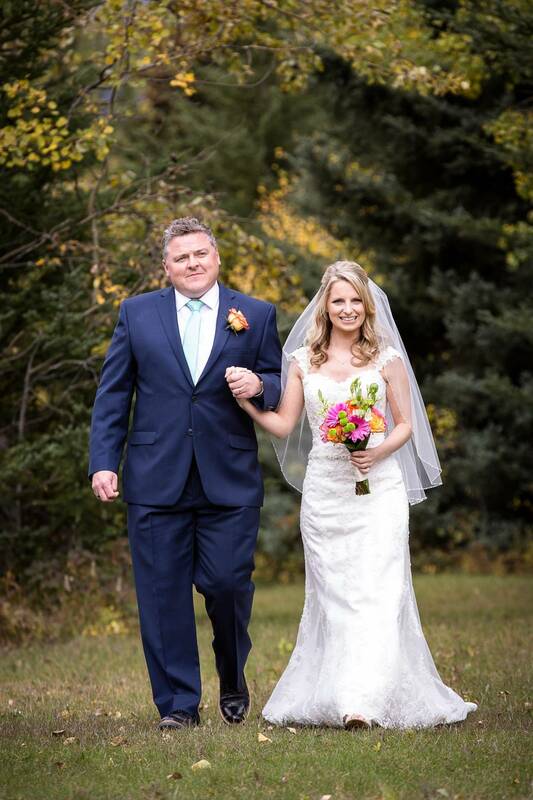 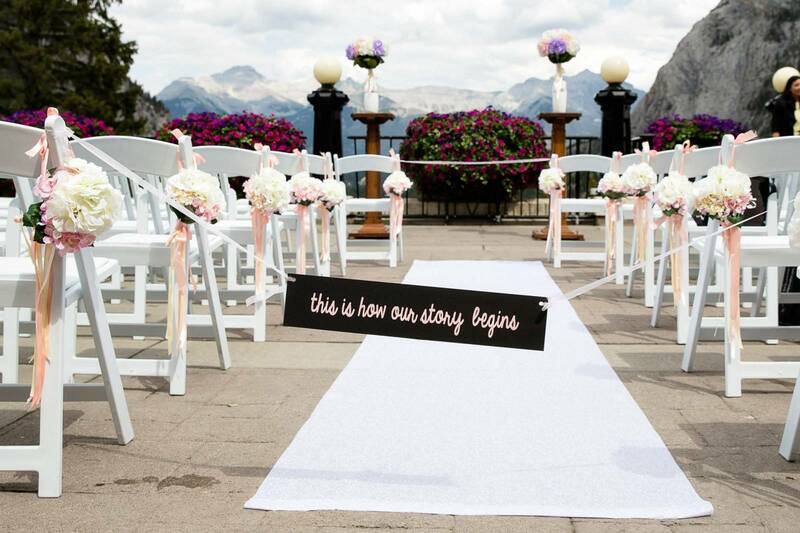 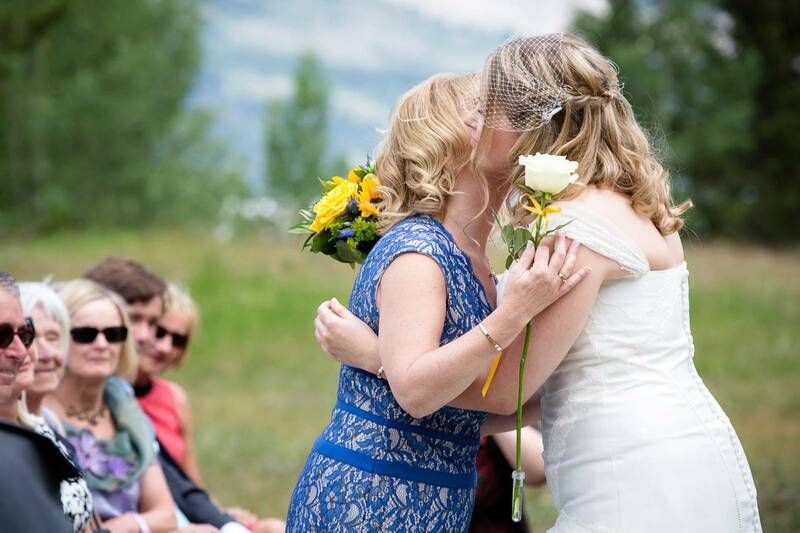 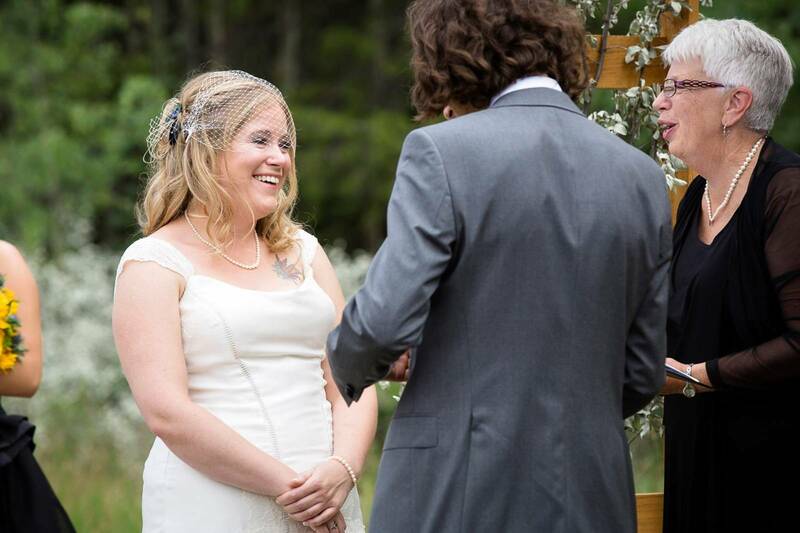 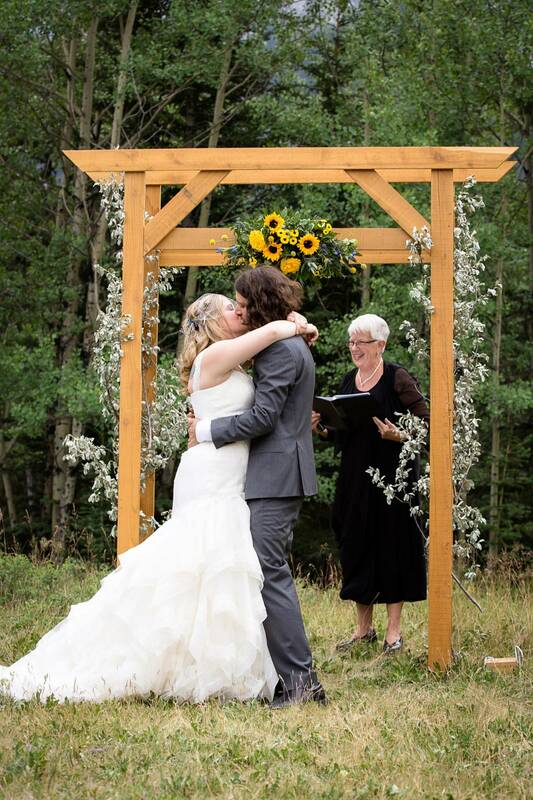 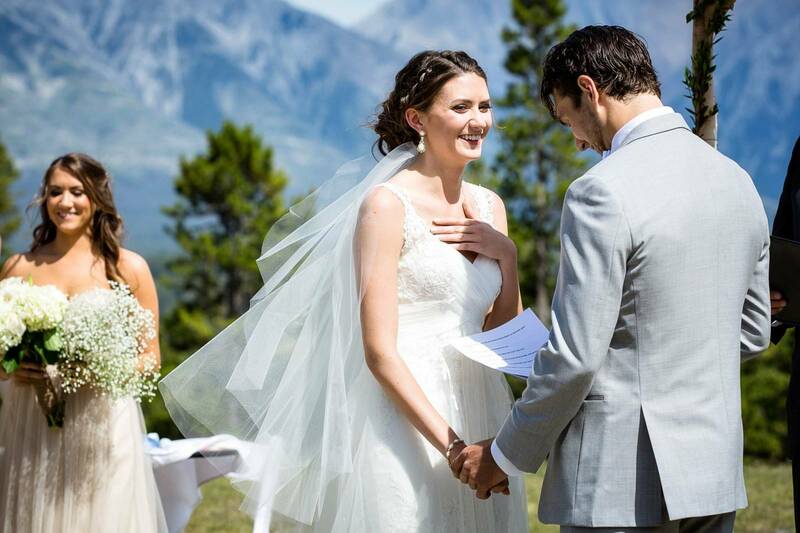 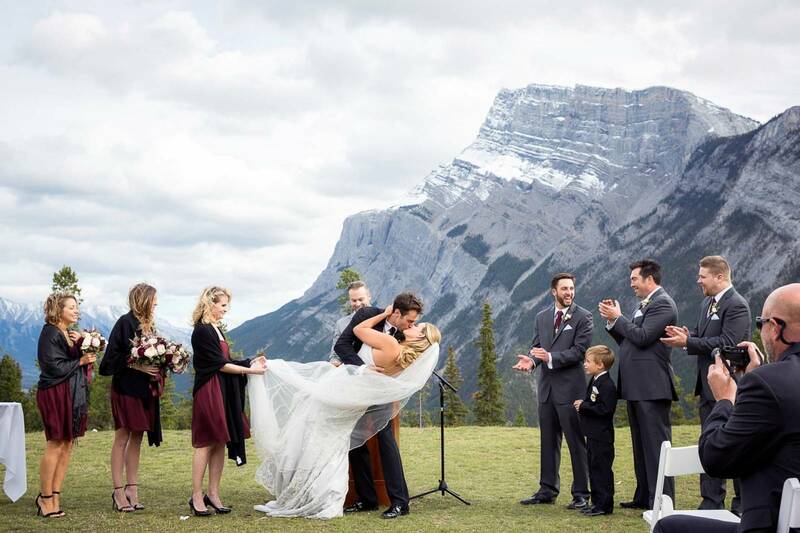 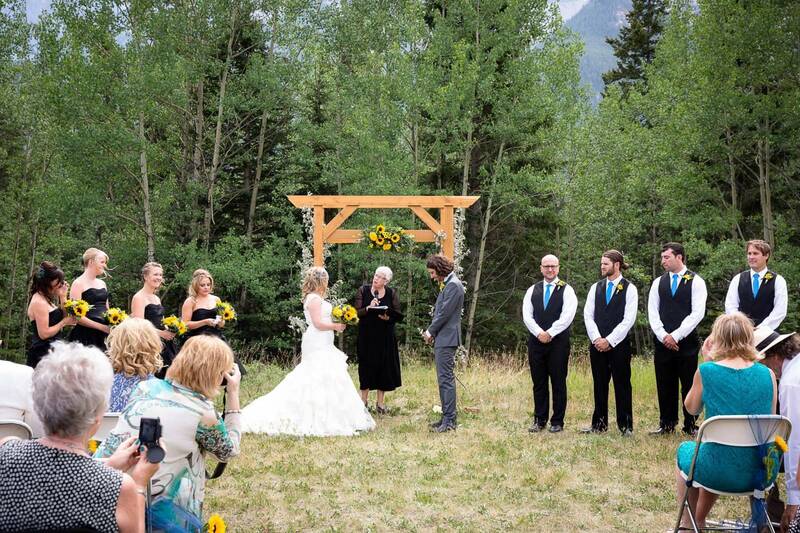 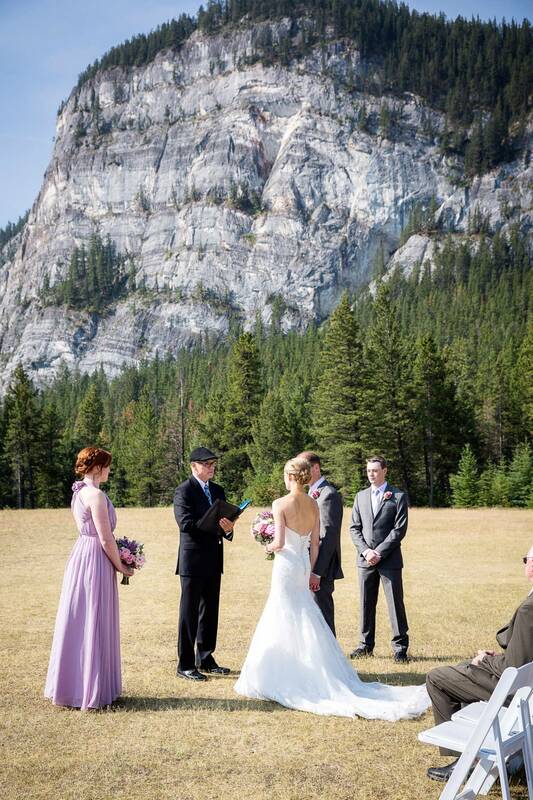 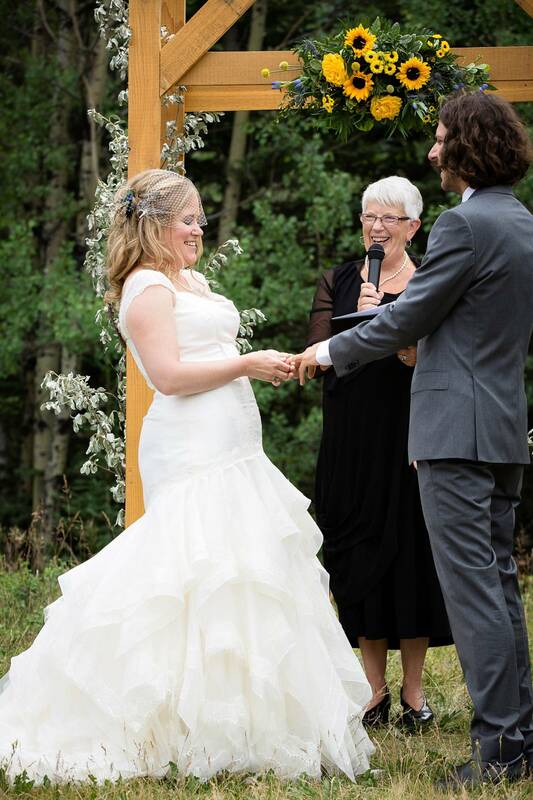 Here is a sample of some of my favourite wedding ceremony moments from a variety of Banff, Canmore and other weddings.